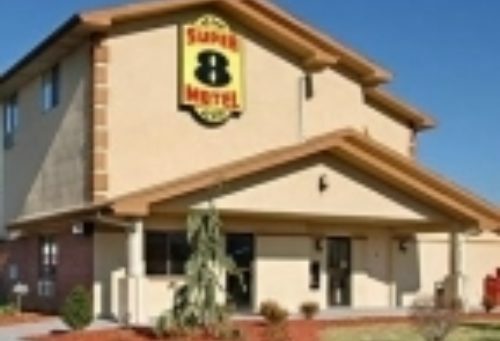 This Abingdon Super 8 is nicely appointed with ALL NEW ROOMS featuring one King bed or two Queen beds. All rooms include Microwaves and Refrigerators, High Speed Wireless Internet, In-Room Coffee makers and much more. To make your travels a little more convenient, we are a Pet Friendly Hotel and offer a Free SuperStart Breakfast with additional Hot Items from 6am to 9am every morning.